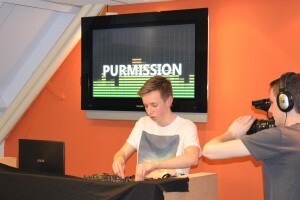 Purmission, the radio program for the young Radio Purmerend asked me to perform live. That was so much fun to do! That was something new to me. 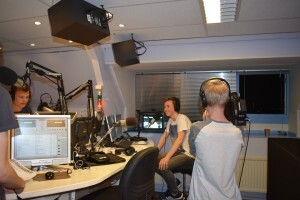 Performing live on radio. It was also live broadcasted on tv. 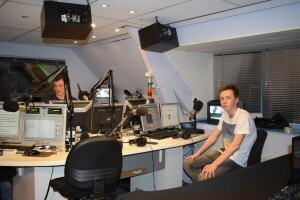 And for the first time in my live I had to give an interview. Would you like to know what it sounded like?